Fall is almost over, but I just had to share this DARLING apple harvest party with you! Katie Nguyen Wells of Petite Social styled the most adorable birthday party for a recent client. 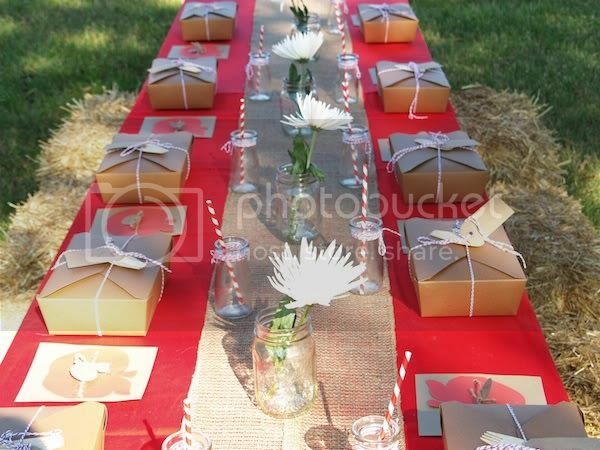 The party was held in a beautiful open field and near a large oak tree. Katie used nature as the backdrop to the styled tables. The children's table was so quaint. 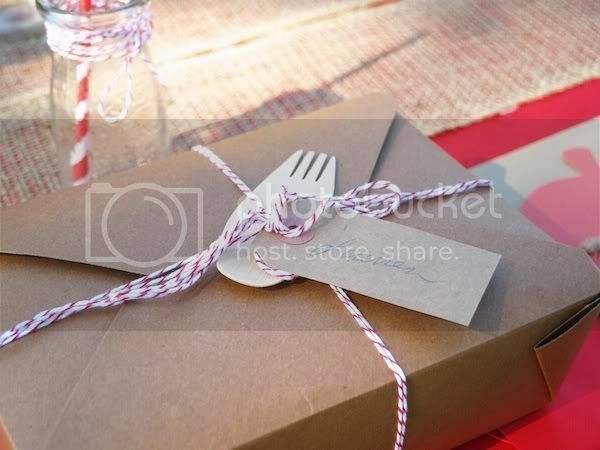 The color scheme used, kraft and red, is an all time favorite of mine! Katie incorporated burlap as well which I LOVE. 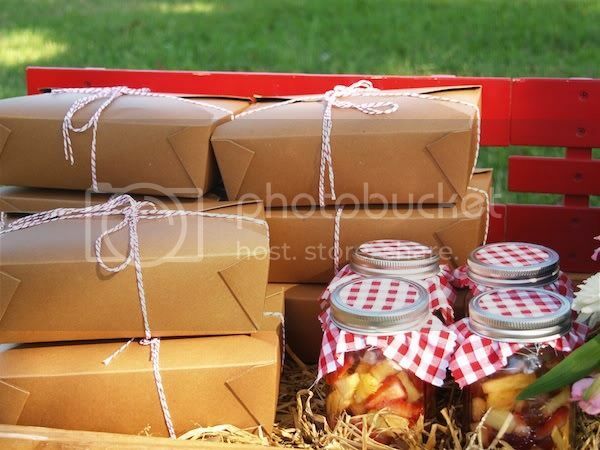 The kraft paper lunch boxes held a delicious, fuss-free lunch of wrapped sandwiches, chips and fresh fruit served in mason jars. Each little party guest took him a goody bag filled with items from a scavenger hunt and apple harvest themed cookies by JP Creatibles. 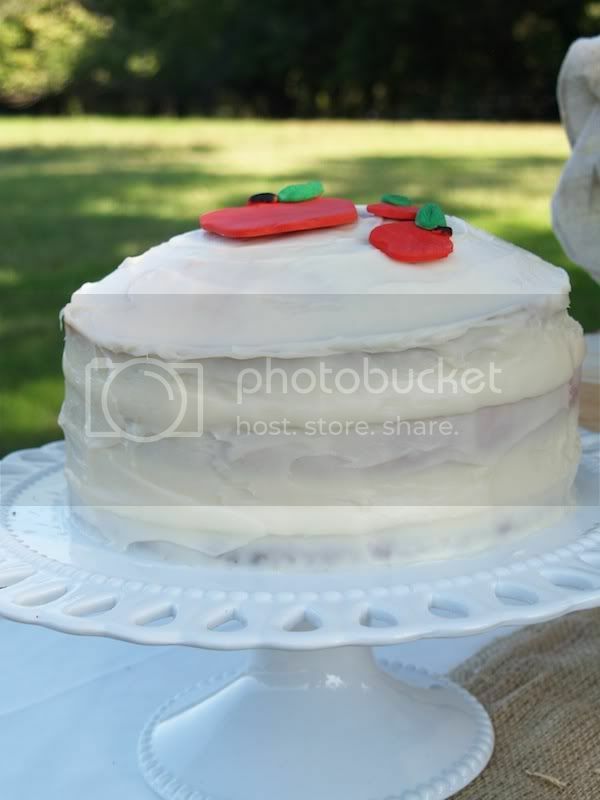 What a pretty and simple homemade cake! 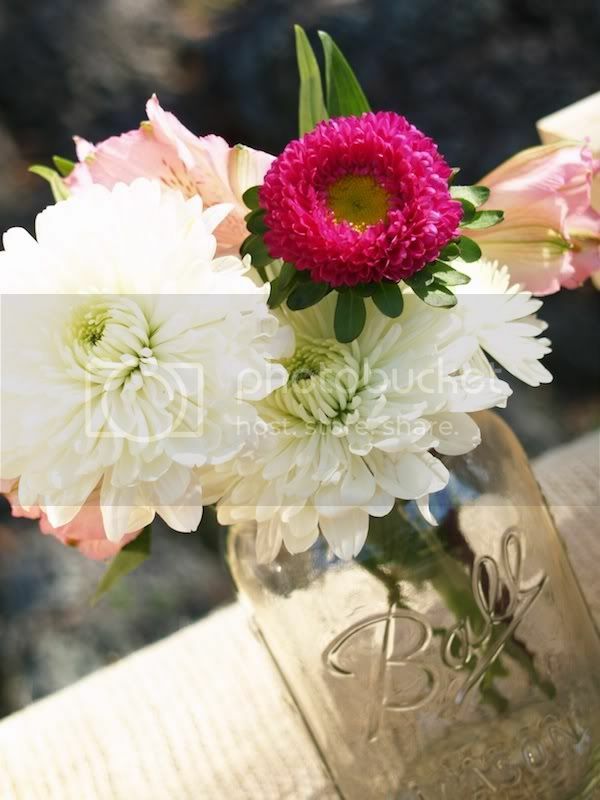 And the mason jar arrangements added the perfect amount of charm and frill to the party! 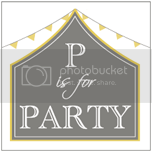 Don't you just love the homemade feel of this party! 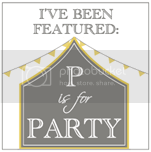 Be sure to visit Petite Social's website for more party inspiration! personally i have an addiction to awesome parties. i realize it's a problem. getting help. That was really cute, Thanks for sharing!! What a freakin cute party!! Love all the details! I love the look of the boxes on the table. I love the place where they held the party. Very comfortable as they had a huge place to celebrate and enjoy everything. If my daughter will get to celebrate her birthday, I will also have our party in our backyard. Awesome ideas! 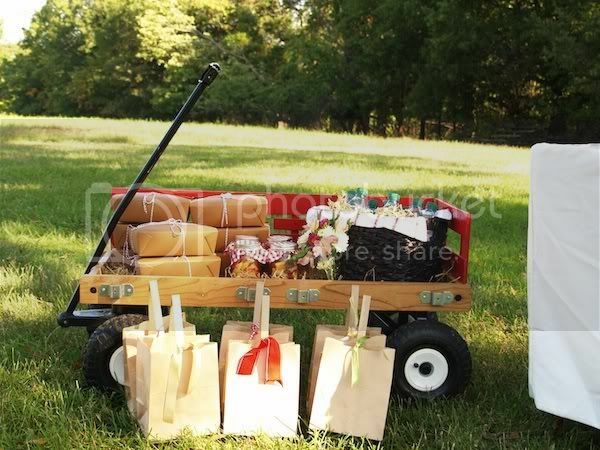 Love this red wagon theme for a birthday party. 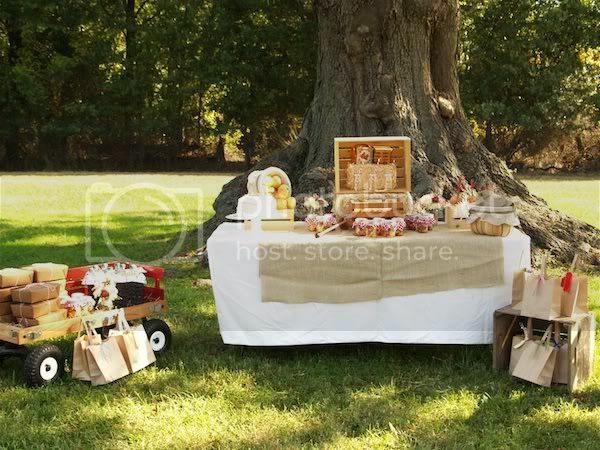 Love the red wagon idea.Little red wagon themes are also popular for baby showers! Outdoor parties are great. And the boxes looking amazing, very neat and tidy preparation it is. Apple harvest party sounds like a pretty great idea. A harvest birthday. 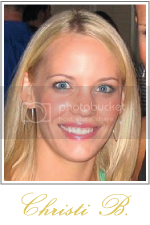 That's a new one for me.